Starting today, users can install the 10th version of Viber on their smartphones, which received a completely new design that looks as minimal and modern as possible. In addition, there was a significant increase in security, which would allow third parties to access the correspondence much more complicated than ever before. To ensure maximum security, not only through-through encryption is used, but also a number of special tricks designed to protect against interception of traffic. Of course, this innovation in the new Viber does not end there. The speed of sending messages was doubled, and user personal data is now more securely protected from third parties. 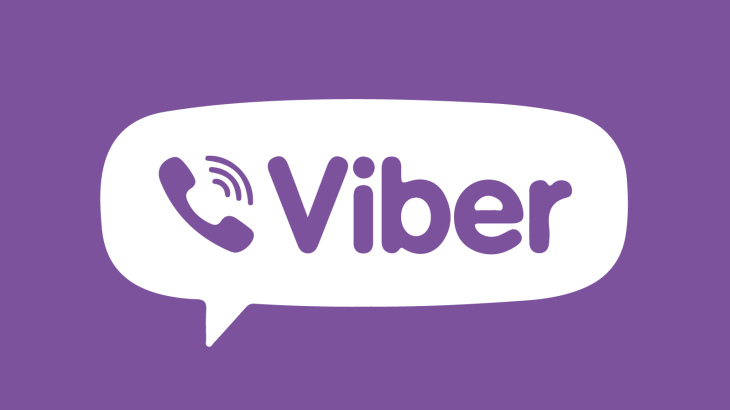 The Viber Out service, which allows you to call any number on the Internet, is now placed in a separate tab so that it is easier and more convenient for them to use. When communicating in group chats and communities, personal information from users is now better protected than ever before. Group calls in Viber now support communication with five interlocutors at once, which can be useful in some cases when there is no way to get together live. So you can discuss, for example, work moments, or talk to free topics. In the near future, developers promise to make group video calls, within which they can simultaneously communicate with up to six people at the same time, including the one who carries it first. All these innovations are available on all Android and iOS mobile devices, regardless of their power and cost.